If you ever cross the bridge into Laval (gasp! 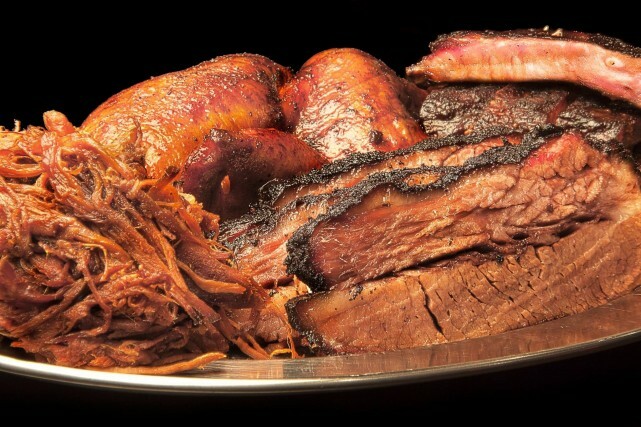 ), you may know of a popular BBQ joint nestled in its heart: Rubs American BBQ. 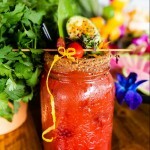 Lavalers love it and there are even Montrealers who venture to have a taste. But now we have good news: they’ve opened their doors in Montreal! 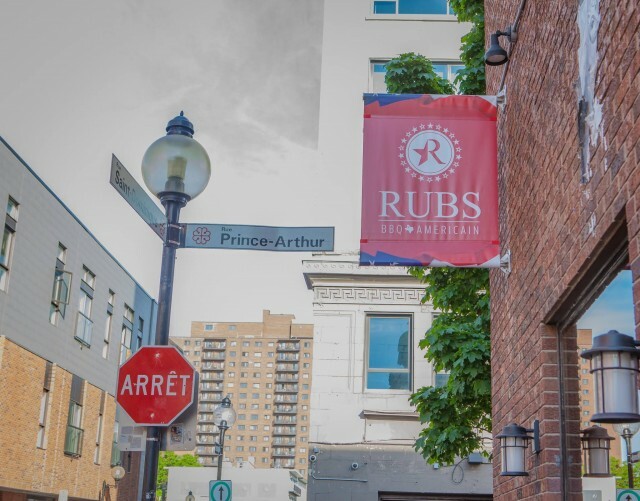 Rubs American BBQ is now in the hub of Montreal’s nightlife on Prince Arthur. 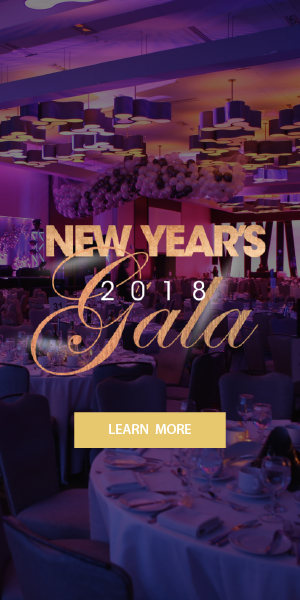 Grab some grub and head over to the bars for a night of dancing and drinking! 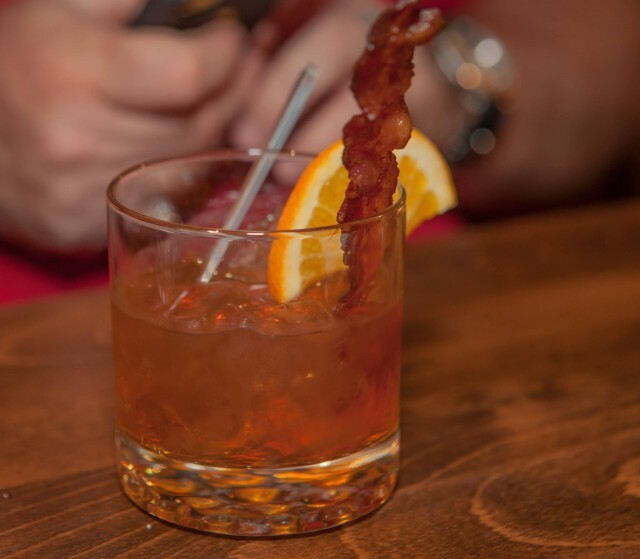 It’s the perfect pre-drink meal (no drinking on an empty stomach!). 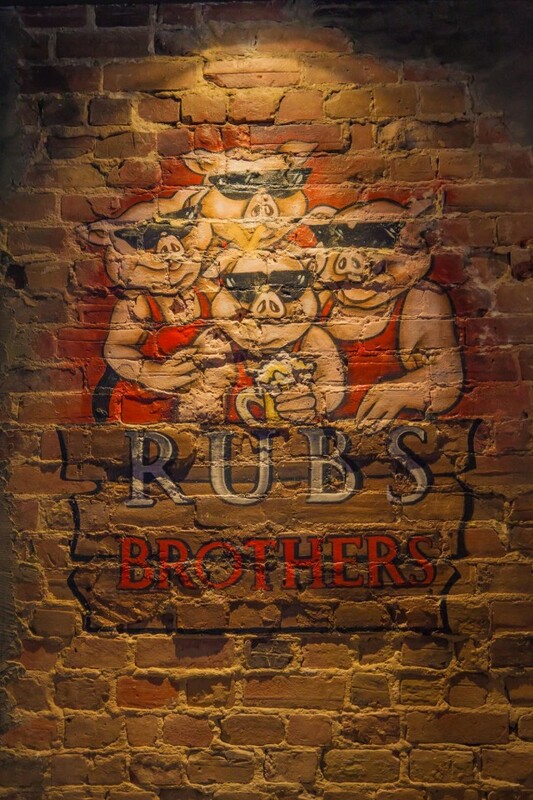 Rubs uses the American BBQ technique to cook their meats, which means they cook it slowly through wood-fire smoke. Rubs ups their game by using sugar maple wood, giving it that unique taste. 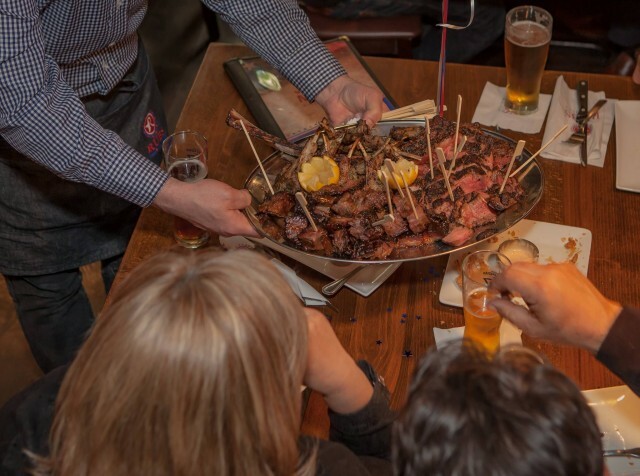 They have all the classic meats you could want out of a BBQ joint. 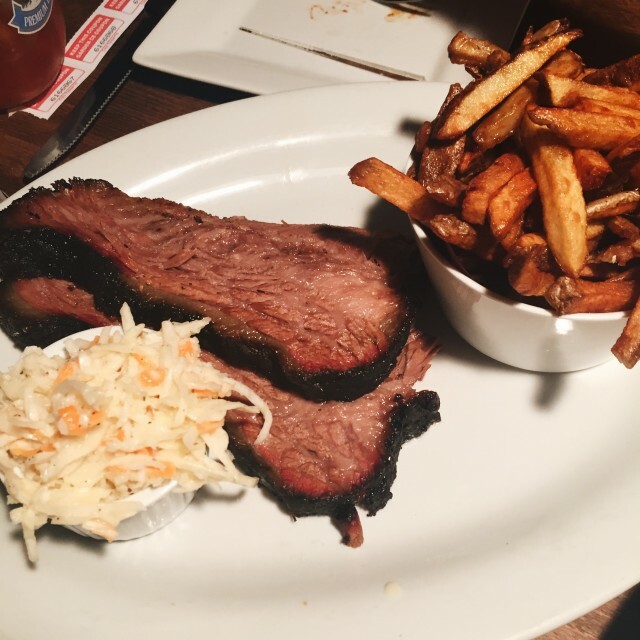 Their 14 hour smoked brisket is to die for. The meat melts in your mouth and you finish wanting more. 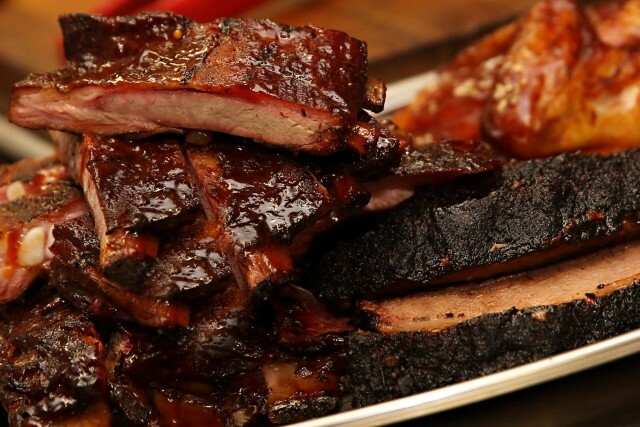 Their pork or beef ribs fall off the bone and are slathered in their secret spice mix and BBQ sauce. Finger-lickin’ good! If you and your friends are really hungry (read: famished, lost-at-sea-starving), you should opt for the Texas platter that comes with full size St. Louis ribs, half-chicken, pulled pork, and beef brisket with a choice of 4 side dishes. They say it feeds 4 but we think it feeds an army. 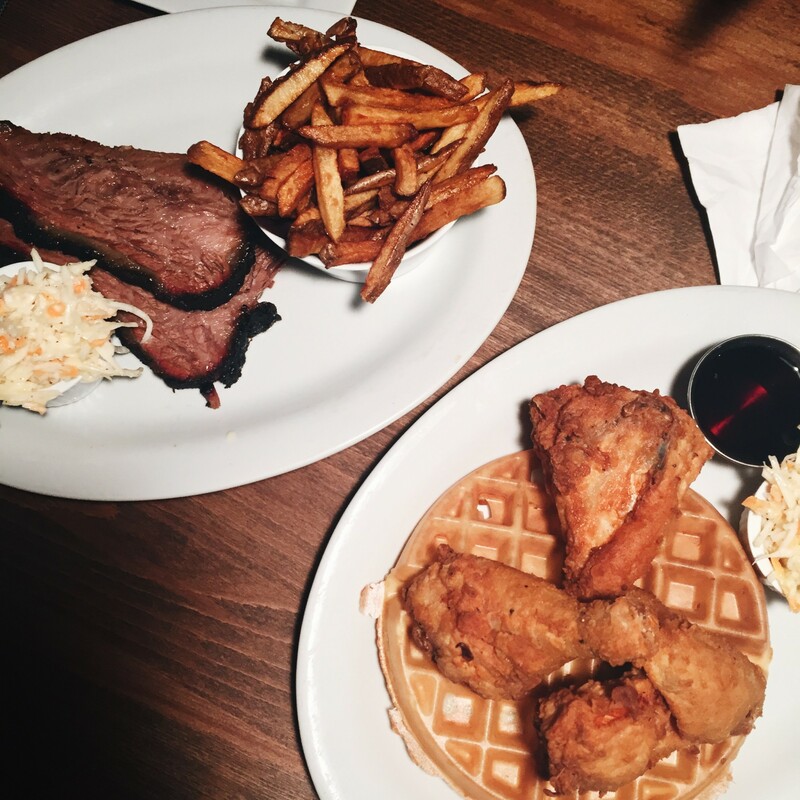 They don’t just do BBQ: their fried chicken and waffles are a sweet and savoury treat! 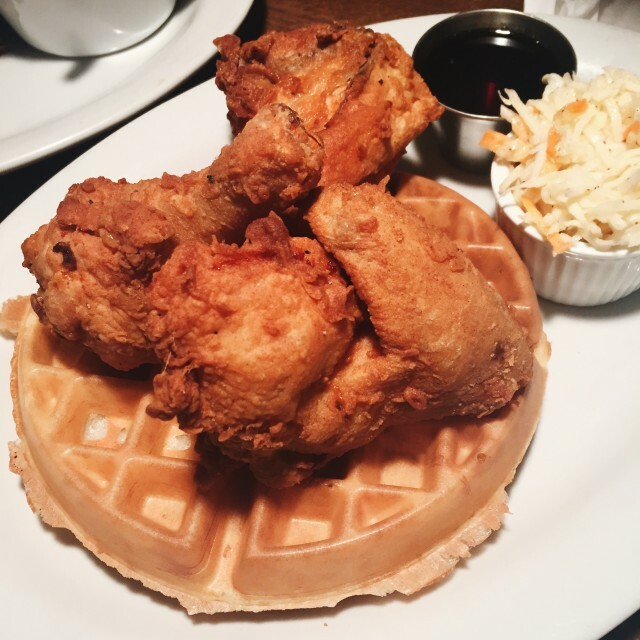 With your order, you get 3 generous pieces of fried chicken served with Belgian waffles and Jack Daniels maple syrup. Scrumptious! Their appetizers are also fun and full of flavour. We love their deep-fried Kool-Aid pickles, a combination of salty and sweet that you’ve never tasted before! 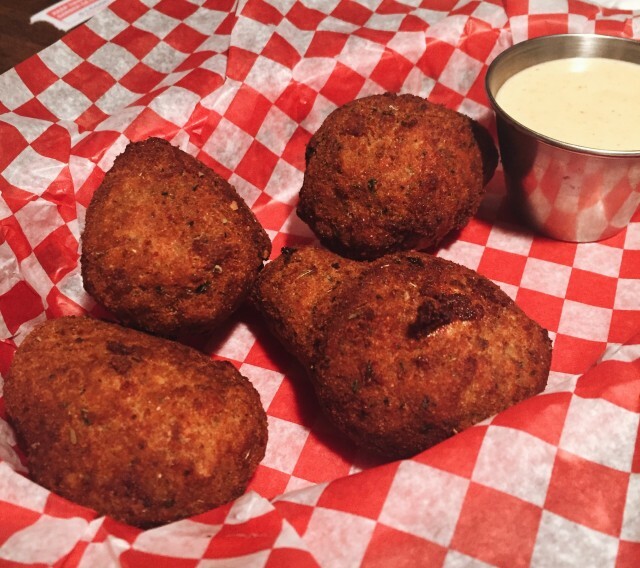 Their smoked jalapeño peppers are a hot kick to your tastebuds wrapped in bacon, stuffed with spicy cream cheese, and deep fried. They also have all the classic mouth-watering umami burgers you could ask for, and this specialty burger: the mac & cheese burger. Instead of bread, the 8 oz smoked hamburger is nestled between 2 puck-shaped slices of smoked, deep-fried mac & cheese, topped with Gouda, bacon, coleslaw, and cheese sauce. Talk about a cheese overload! Rubs American BBQ takes inspiration from America’s BBQ capitals, and the menu even tells you where each dish was inspired from. 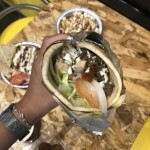 Whether you visit their Laval or Montreal location, you won’t be disappointed. 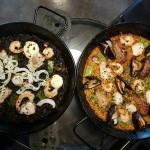 Make sure to show up hungry; small appetites are forbidden! Featured image by Dahlia Merlo (@dahllii). 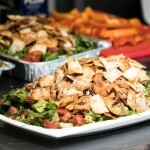 Photos by Dahlia Merlo and Rubs American BBQ.